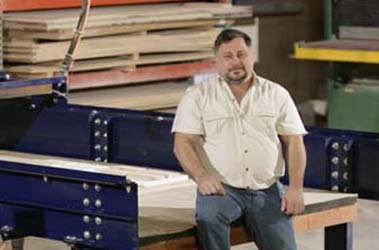 Newsham’s Woodshop, Inc. will design & create custom cigar humidors to fit ANY footprint. Standard H-Series, Custom Design or anything in between – Search & Explore then give us a call! 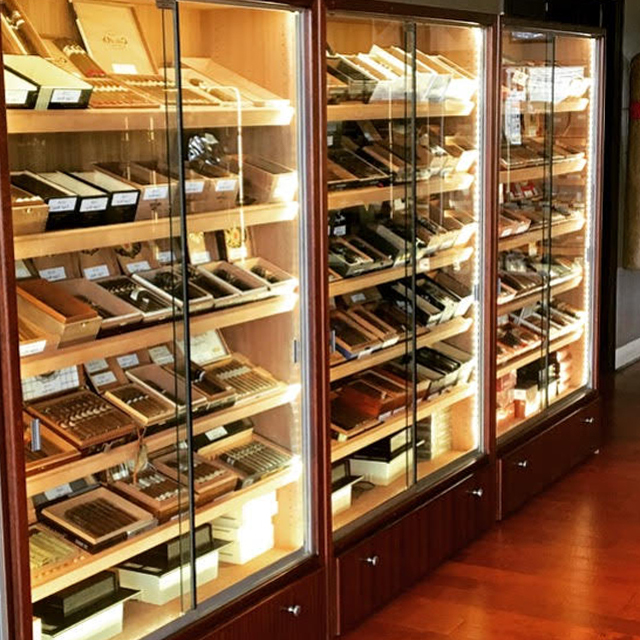 Check out project designs of humidors, display cabinets and showcases we have created for satisfied clients over the years. Standard just doesn't cut it? We do Custom No Problem!